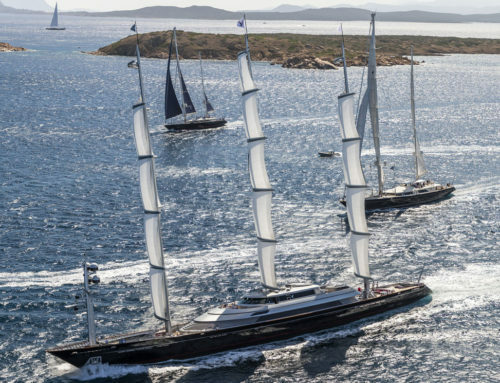 Perini Navi, the world’s leading designer and builder of sailing and motor yachts, is sponsoring the Mille Miglia 2018. The 2018 event is the 36th re-enactment of the Mille Miglia and will be staged in four one-day legs through Italy. The classic route to Rome and back, with stops at Cervia – Milano Marittima, Rome and Parma, will end in Brescia on Saturday May 19. 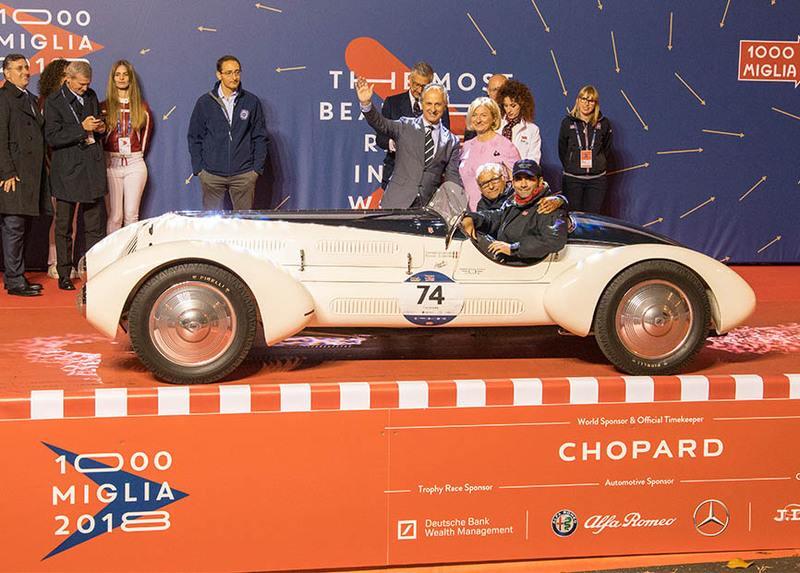 For the Mille Miglia 2018, Perini Navi has established the special prize “The greatest breakthrough of its time”, which will be assigned to the car which represented the most important innovation of its time in terms of mechanics, engineering or style. The prize reflects the natural vocation of the shipyard, which has revolutionised the yachting world with its sail control system, making it possible to build big sailing yachts that can be governed by a single person. Innovation, technology and design are the defining features of Perini ships, which navigate the world’s seas under the banner of Italian excellence. The special prize “The greatest breakthrough of its time” will be awarded by a prestigious panel made up of top names in design and journalism: Dan Lenard, Laura Sessa, Luciano Clerico and Franco Romani. Dan Lenard, one of the most famous designers of modern yacht exteriors and founder of Nuvolari & Lenard, has worked with the world’s most important shipyards. 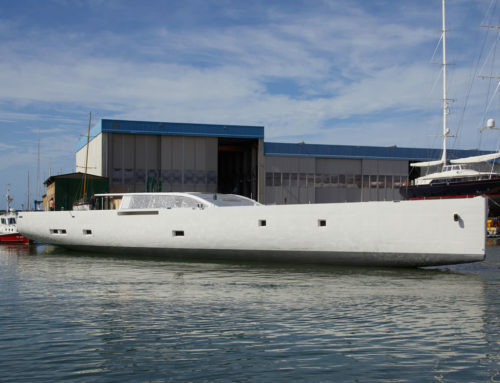 In 2003, for Perini Navi, he designed Felicita West, today Spirit of the C’s, the 64-meter ketch that at the time of its launch was the biggest aluminium boat ever built. Laura Sessa is one of the world’s best-known interior designers and a multiple award winner for her interiors for some of the world’s biggest and most expensive yachts. The main feature of all her projects is the functionality of spaces that also have to be harmonious and elegant. Luciano Clerico, a journalist for the Ansa news agency and its correspondent from the United States during the presidency of Barack Obama, reported on Formula 1 for about a decade and in particular on the Ferrari team during the Michael Schumacher years. Also for Ansa, he contributes to the agency’s Canale Mare [Sea Channel] from Milan. Franco Romani, Design & Style Director at Perini Navi, is the shipyard’s longstanding designer and the creative force behind the contours and shapes of some of the finest sailing yachts ever built. 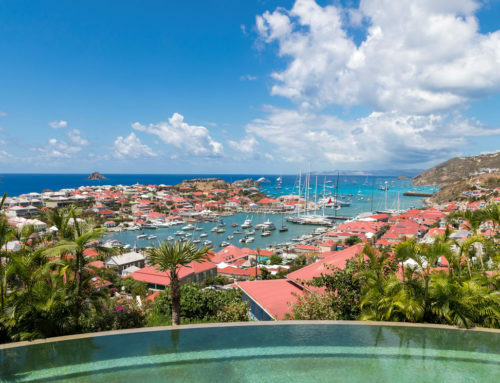 He has worked with the world’s most important architects and yacht designers, successfully interpreting their different ideas, but without ever losing sight of what owners need and always in the inimitable Perini Navi style. 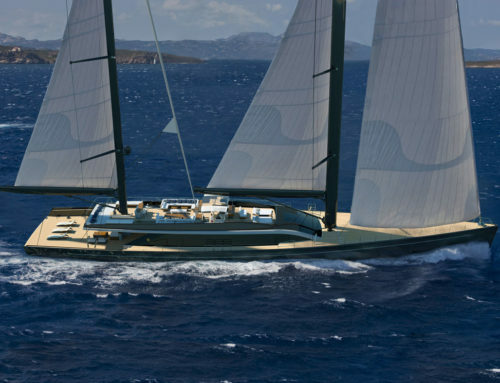 The Perini Navi prize will be awarded on Thursday May 17 during the Roman stage of the Mille Miglia.